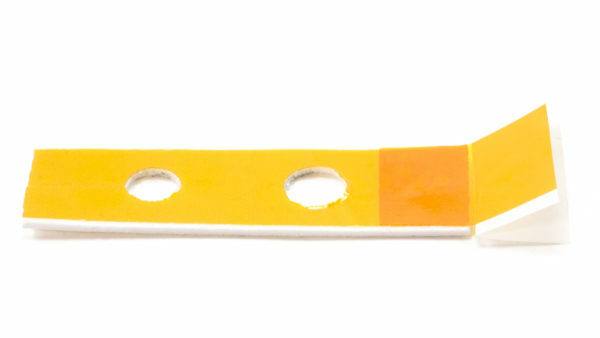 This is a ceramic insulation tape replacement for the Monoprice Maker Select v2. We custom manufacture our ceramic insulation tape for compatibility with your specific 3D printer model. When your old tape is worn out or ripped, install a fresh piece around your heater block to avoid heat creep.